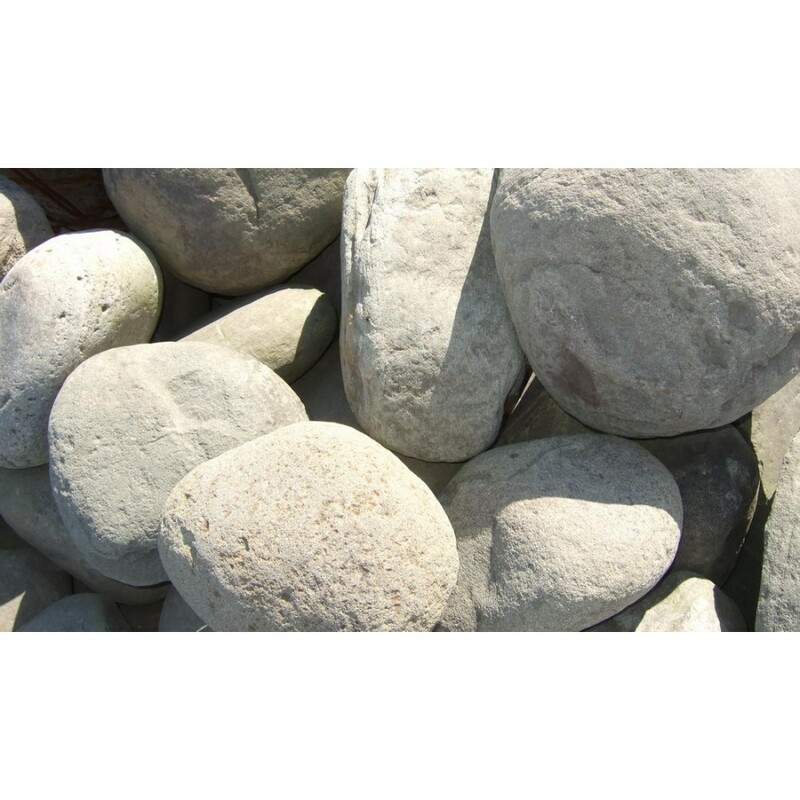 CPA Horticulture offer a large selection of glacial boulders, with a wide range in stock, hand picked to order to match any size requirements you may have. Boulders can be delivered loose or delivered on pallets. Please call us for more information and to discuss your requirements.